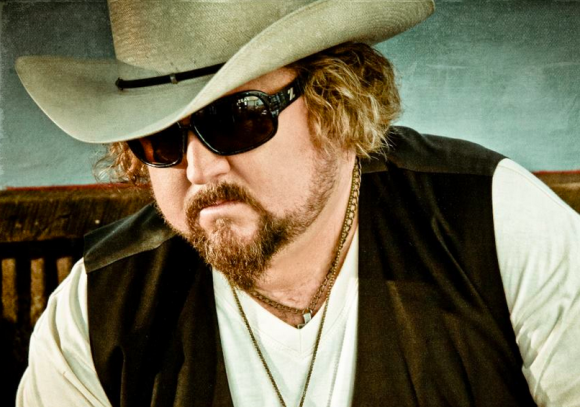 Colt Ford and buddy Jason Aldean have teamed up for a great song. I’ve been wondering what Colt Ford was going to do this year. I think he’s been out on a few big tours. There hasn’t been word that I’ve seen regarding a new record. For the last few years he’s put out a new album each year. Last year it was a big record and now it seems like that album still has some legs. Colt has decided to release the best song on the record and he brings in his buddy Jason Aldean for some help. There are going to be a lot of people that don’t like this song. They’ll think Jason Aldean has lost his mind with the auto-tune and stuff. But this is a good song. I don’t think it gets more country than this. I don’t think it really matters how old you are. If you’re in your teens you get a great feeling when you just drive around by yourself or with your friends. I don’t think that changes when you grow older. There is just something about being out there on the road with your thoughts. You can think about things or you can be with someone and have a few discussions. You have to think Jason is giving a little help on the radio to a guy that helped write one of his biggest hits (Dirt Road Anthem). I think the song should push well up on the charts and become Colt’s biggest radio hit yet. Maybe that will show him that people to care in the mainstream for his country sound and he’ll come back with more great music.